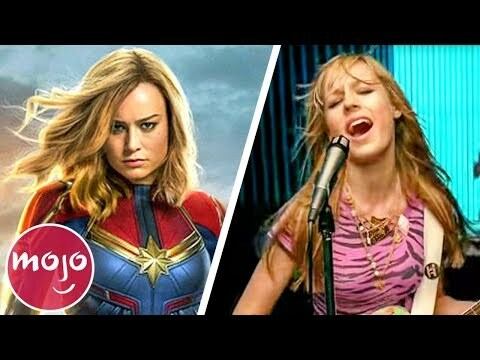 What is your favourite Brie Larson song? Hey! 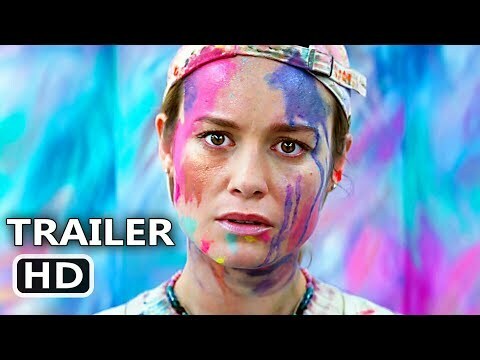 If あなた like Brie Larson あなた should check out her new movie East Fifth Bliss coming out soon! It also stars Dexter's Michael C. Hall. 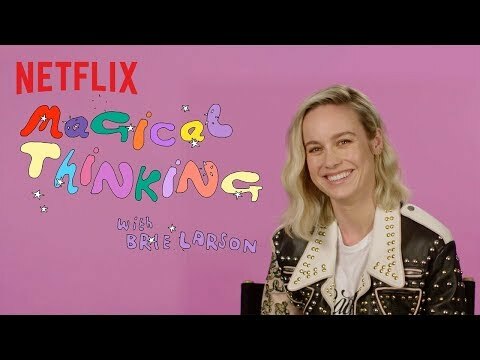 When is Brie Larson's birthday?